Here at Mail Bank you can receive important documents in your private mailbox, have them notarized, make copies, and let us send them for you using UPS, FedEx, or the U.S. Postal Service. We can also gift wrap, pack, and ship items for you. Prefer to pack things yourself? We carry a large selection of boxes, tape, and packing materials. Laminating, shrink-wrapping, and shredding are a few of the other services that we offer. We are open 7 days a week for your convenience. Stop by and see what we can do for you. 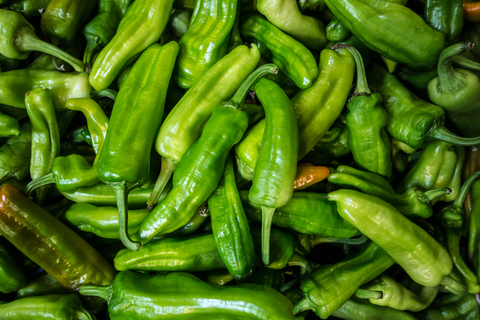 We pack and ship fresh and frozen green chile. We are conveniently located 1 ½ blocks North of the state fairgrounds in Albuquerque, NM. 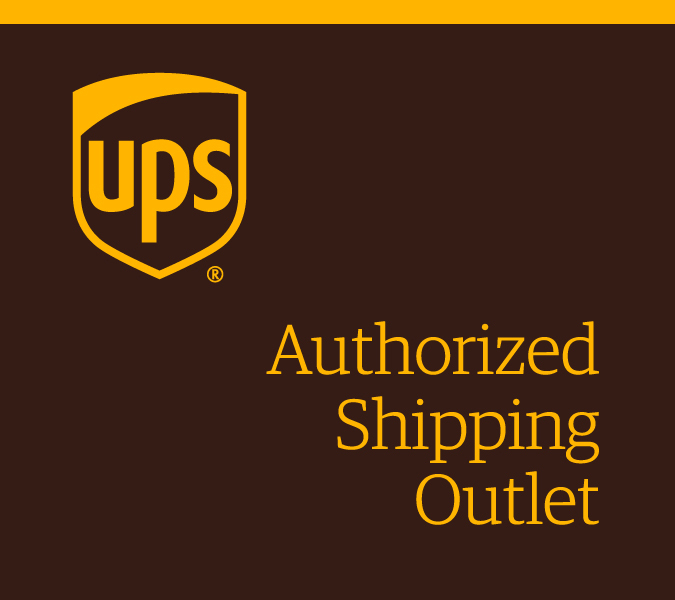 We are open 358 days a year so stop by and let us help you with your next shipment.